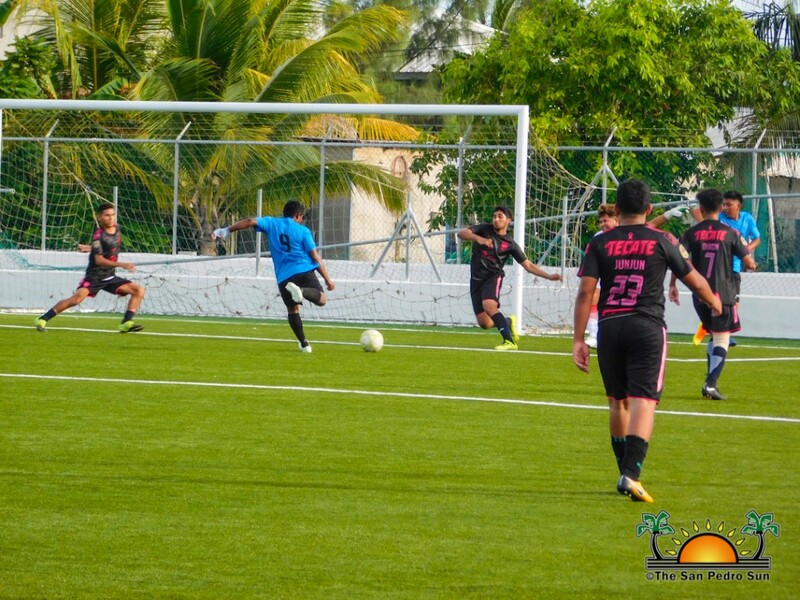 During the third week of 2018 Copa San Pedro, eight matches played out at the Ambergris Stadium in San Pedro Town. 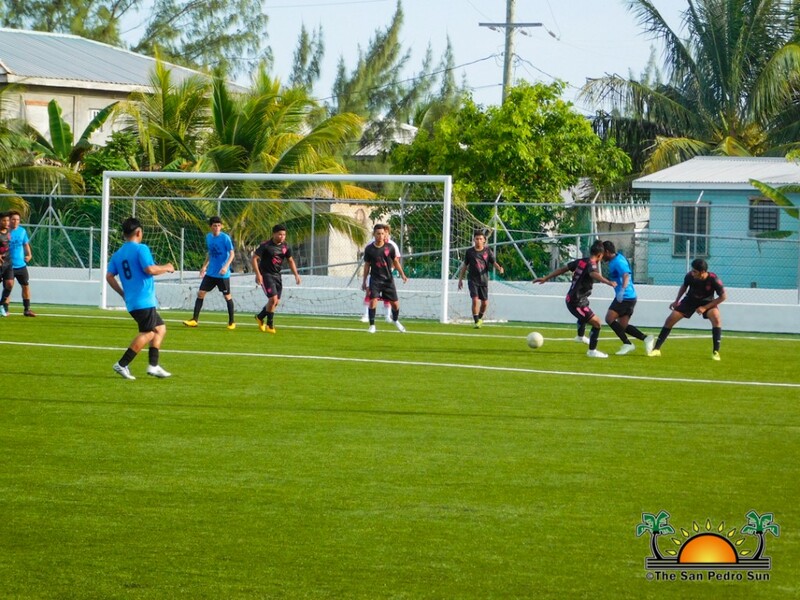 The football weekend began on Thursday, July 26th at 7PM with Island Warriors taking a solid 7-0 win over Ocean Girls. 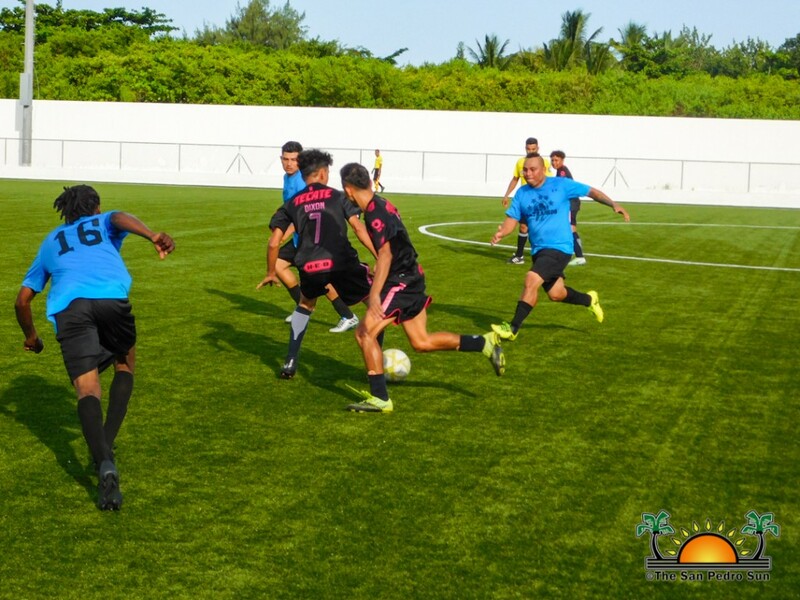 The next match saw Legends F.C winning 5-0 over Ambergris Hope’s. The tournament continued the following day with San Pedro High School (SPHS) Girls defeating Golden Warriors with a 2-1 point score. In the next match, Vince Assassins triumphed over Peacemakers with a 3-1 victory. 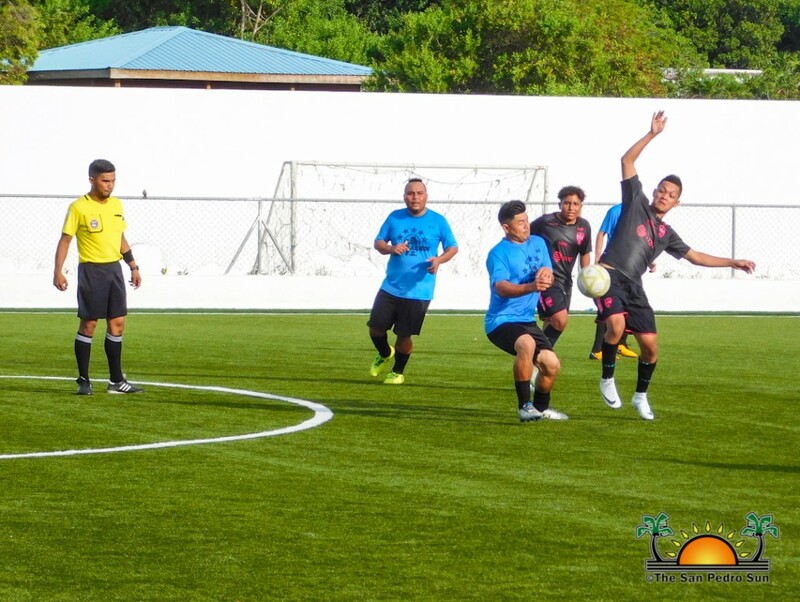 The football weekend ended on Sunday, July 29th starting at 3PM with Los Catrachos F.C and Young Strikers. Both gave their best to take the victory, but when the long whistle was blown, the match ended in a 3-3 draw. 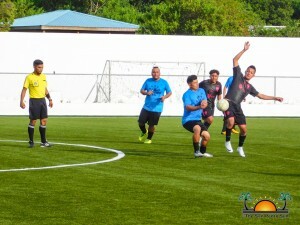 Sandy Point F.C then won 3-2 over Genesis F.C. The day then saw Boca Bombers dominating 8-0 over San Pedro Pirates U-17. In the last match of the football weekend, Talal F.C took an easy 7-0 victory over Warriors F.C. 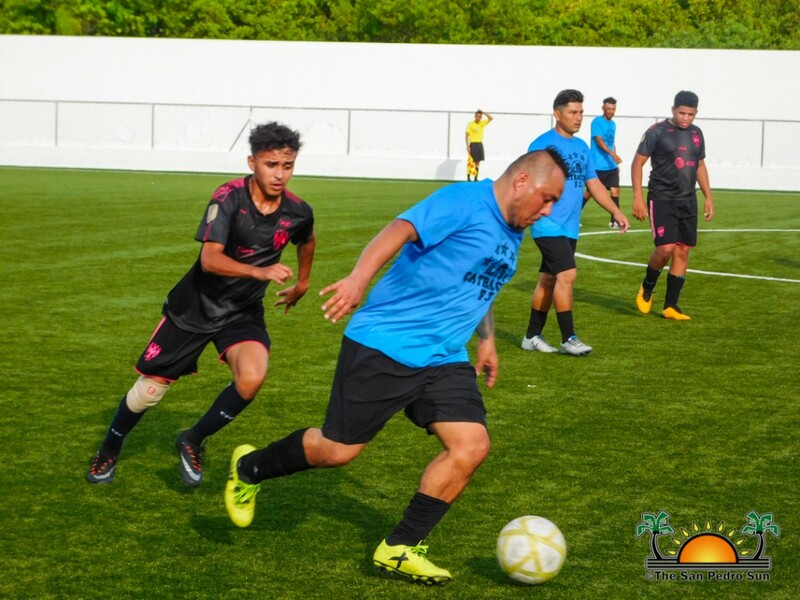 In the male category, the current standings have Boca Bombers at the top with nine points, followed by Los Catrachos F.C and Legends F.C with seven points each. 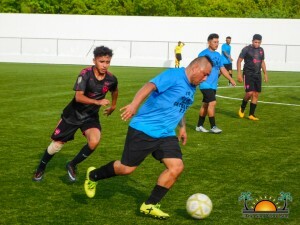 San Mateo F.C and Sandy Point F.C have six points each, while Vince Assassins F.C and Young Strikers have four points each. 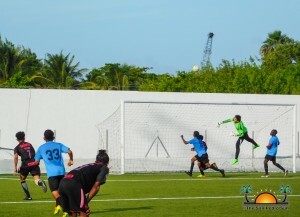 Ambergris F.C, Talal F.C, and Genesis F.C have three points each. Yet to make it on the chart are Peacemakers, G-Strikers, Warriors F.C and San Pedro Pirates U-17. 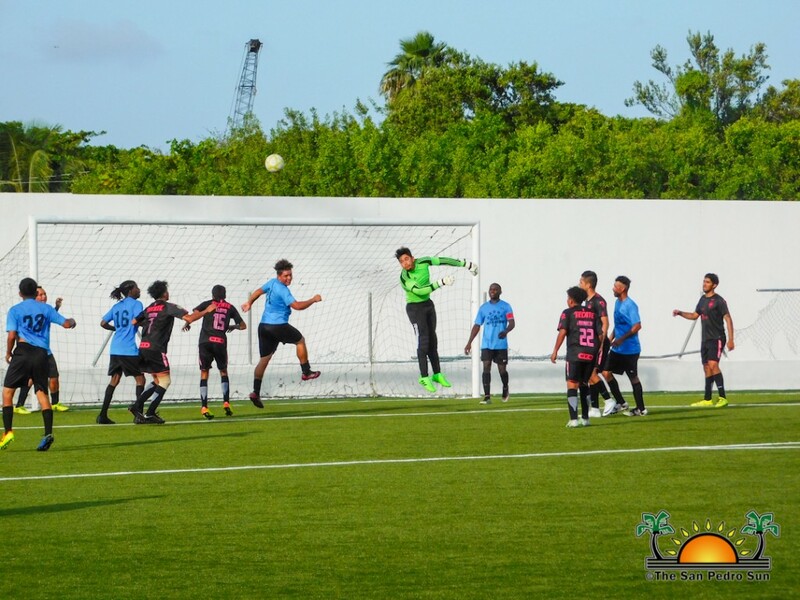 The current standings in the female category have Ambergris Combined Force, Island Warriors, and SPHS Girls at the top with six points each. Golden Warriors and Ocean Girls are yet to make it on the chart. 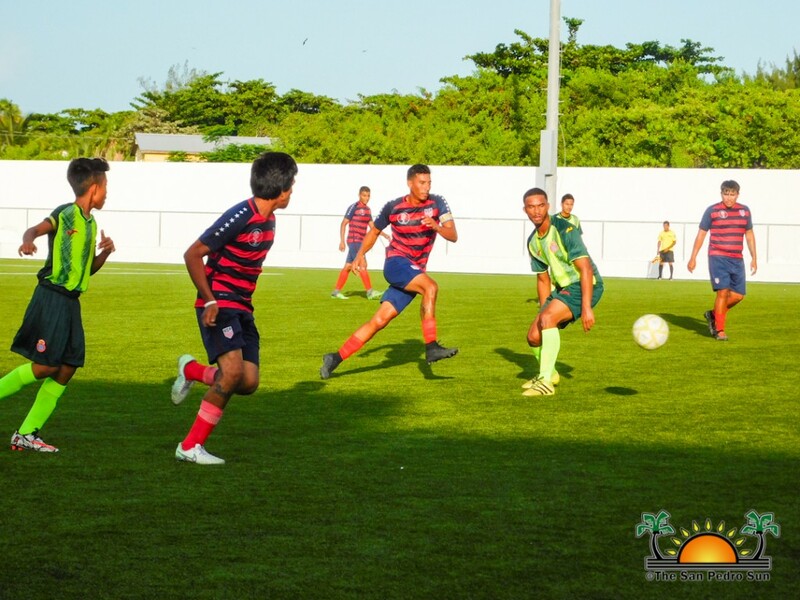 Copa San Pedro 2018 continues this weekend on Thursday, August 2nd starting at 7PM, at the Ambergris Stadium. All islanders are invited to come out and support their favorite team. Food and drinks are for sale during all games. 2018 Copa San Pedro is underway!